Sustainable shopping. This is a phrase that everybody might have heard before. But how to really put it into practice and why it should help the worlds environment is still not clear to the average consumer. There are several reasons why we should all try to reduce our demands of goods and to improve the sustainable way of shopping. 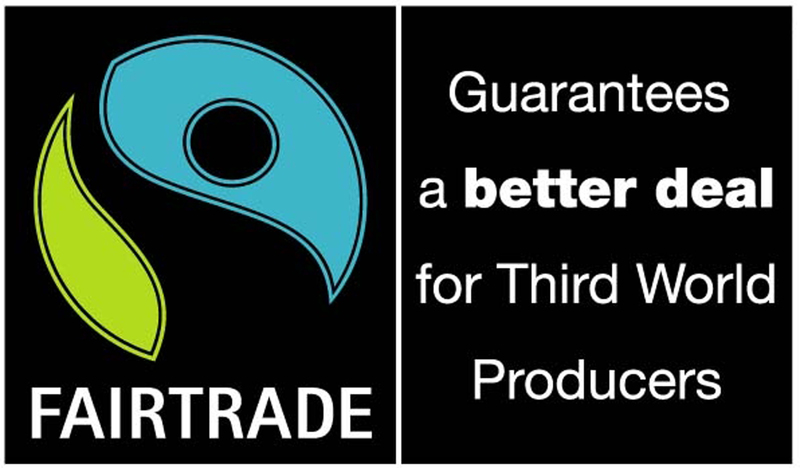 Either if it means to buy local products or goods with a special trademark. That the destruction of the rainforest sooner or later will kill mankind is a fact. The whole water system and the CO² increasing are harming the environment. Moreover we extinct several millions of species and destroy the home of indigenous people. How much rainforest is already destroyed is almost ridicule to put into words. By 2030 around 80% of the rainforest landscape will disappear. To stop this crime and brutality to our planet we have to start by ourselves. 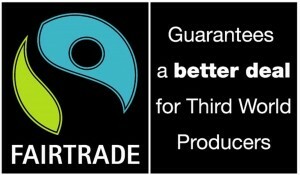 Support and share this idea of sustainable consumption and try to avoid products that travel around the whole globe. 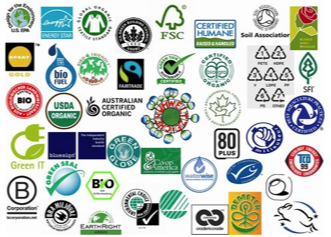 Through buying products from certified brands you make the first step to a better world. Attached is an article from WWF with tips about sustainable shopping: http://www.wwf.org.au/what_you_can_do/change_the_way_you_live/sustainable_living/sustainable_shopping_tips/ written by Elisabeth Weissitsch. This entry was posted in European Union, Greece, Local, Projects, Sustainable Development, W(e) DID Workshop. Bookmark the permalink.